We transport groupage truckloads, less-than-truckloads (LTL) and full truckloads (FTL) daily from the Benelux to Switzerland and back. Fast transit is guaranteed. If required, we can also take care of all the necessary customs formalities. Request a quotation here. In addition to our daily departures to Austria, we have also been specialising in freight services to Switzerland since 2004. We ensure fast and safe transport from the shipper to the destination. We travel using our international trucks and use our own transhipment warehouses and those of our partners in Switzerland. We can take care of all the necessary customs formalities through our permanent agents at all border crossings. 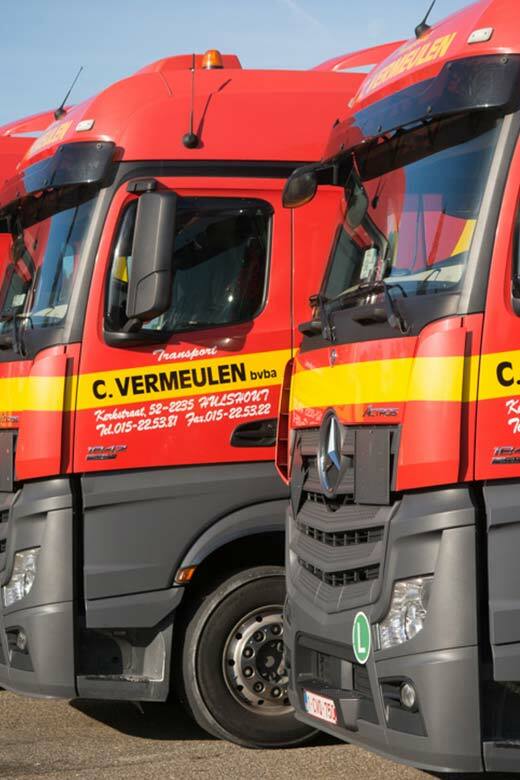 We also offer freight services from Switzerland to Belgium while guaranteeing the delivery day. Your goods are in reliable hands with us while being transported up to and including their delivery. What goods do we transport to and from Switzerland?